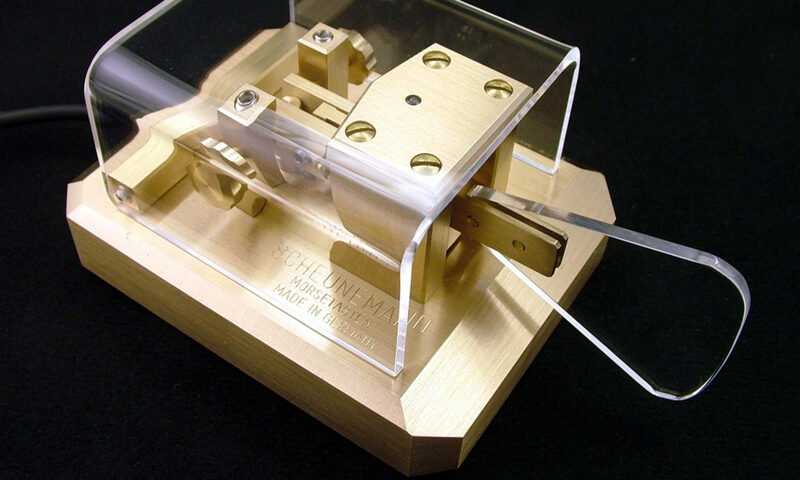 It’s again Dayton Hamvention & time for our Annual CWops & Friends’ Spaghetti Warehouse Awards Dinner. Again this year we have reserved the venue’s largest rear Dining Room “C” for our Banquet Event. For the past two (2) years we’ve maxed-out the room’s capacity of 100, but have again been promised added over-flow space in the adjoining restored Streetcar Dining Room. Send your reservation in promptly & we’ll re-serve space for you in the main dining room. The wait staff will take your meal and beverage orders upon your arrival at your tables. To speed service to our large group, you’ll be asked to select from among six (6) Spaghetti Warehouse Banquet Favorites: Spaghetti with Meatballs,Incredible 15 -Layer Lasagna, Four-Cheese Manicotti, Fettuccini Alfredo, Grilled Chicken Caesar Salad, &Chicken Parmigiana. All of these selections include a salad, bread, and non-alcoholic beverage. 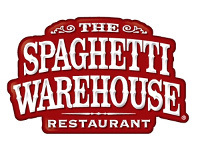 You may order any of the first Five (5)Spaghetti Warehouse Favorites with the associated sides etc. for the fixed all-inclusive price of about $21.00 per person (including tax & standard gratuity). The Chicken Parmigiana commands a small premium. You will receive individual bills including your adult beverage(s) if any, before you depart. These should be paid individually at the front desk. Two of the selections are meatless, but if you have other special dietary needs, I recommend you call the restaurant a few days in advance and explain your needs and they will try to comply, where possible. They are in general a very congenial and accommodating group. As always, everyone is welcome: CWops, spouses, significant others and friends. Don’t be caught in the last-minute rush, reply immediately, and I’ll reserve your spot(s). To secure your spot, I need a name, call, and e-mail address for my records. Look forward to greeting you on Thursday evening, May 16, 2019 at 5:30pm. Remember, the Spaghetti Warehouse venue (35 W. 5th Street) is a short two block walk west of the Downtown Dayton Convention Center and the Crowne Plaza Hotel, the traditional home of K3LR’s Contest University, which concludes that same afternoon at 5:00 P.M.